Countdown to the 2017 Generous Associates Campaign Kick-Off! In just one week, Legal Aid will be kicking off our annual Generous Associates Campaign to raise $1.5 million for the cause of making justice real for D.C.’s low-income residents! More than 200 associates from 80 D.C. law firms have already confirmed their participation this year in what could be the biggest Campaign ever in Legal Aid’s 85 year history! But there is still plenty of time to join up! More than any other Legal Aid campaign, the annual tradition that is the Generous Associates Campaign has become a hallmark of giving back in the D.C. legal community. Each year, this competitive-yet-generous peer-led Campaign has continued to grow in enthusiasm and competitiveness. We hope this year will be no exception. Our Campaign Co-Chairs decided to set the ambitious goal of raising $1.5 million this summer for Legal Aid after nearly reaching this total for last year’s record-setting Campaign, which raised $1.475 million – that’s nearly 25% of Legal Aid’s budget – to help make justice real for low-income District residents. They have also decided to set the bar higher for the Outstanding Generous Associates! Recognition Program, which, for this year, will acknowledge non-partner donors who give a cumulative total of $285 or more in honor of Legal Aid’s 85th Anniversary. (For partners and others, our major recognition category is the Making Justice Real Giving Circle, which acknowledges donors at the $1,000 and above level). 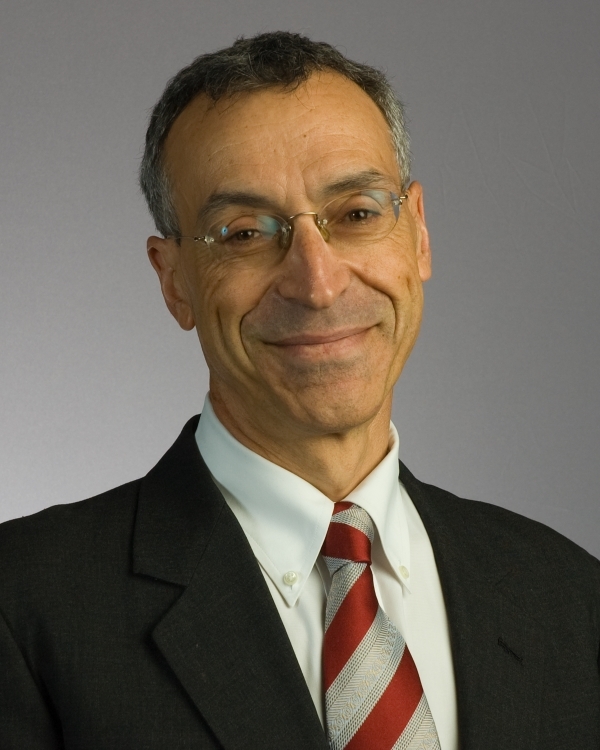 This year’s Honorary Chair, Seth Waxman of Wilmer Hale, is well known to Legal Aid and the D.C. legal community. Solicitor General of the United States from 1997-2001, Seth has argued more than 75 cases before the Supreme Court. In addition to being a stalwart supporter of Legal Aid, Seth’s life-long commitment to access to justice earned him Legal Aid’s highest honor – the Servant of Justice Award – in 2008. We are grateful for his support and leadership this year as we strive for this record goal. Last year’s Campaign raised approximately 25% of Legal Aid’s budget. So what has this meant for our clients over the past year? It has meant that 1 in 4 survivors of domestic violence who came to Legal Aid for help were able to get to safety thanks to the generosity inspired by this Campaign; that 1 in 4 families who came to Legal Aid because they lived in deplorable housing conditions were able to have repairs made; and, that 1 in 4 individuals who sought help with Medicaid or Food Stamp issues were able to obtain the safety-net benefits they needed to make ends meet. In this climate of uncertainty, Legal Aid’s clients are the most likely to suffer life-changing (and sometimes life-threatening) consequences as families face the prospect of being separated across borders, losing affordable housing options, and having critical safety-net benefits stripped away. By providing access to free legal services, Legal Aid is helping to ensure that there is no price tag on justice for our low-income neighbors in D.C. By leading a Campaign at your firm or donating to Legal Aid this summer, you will be making justice real in D.C. Follow us on Facebook and Twitter for updates and share your firm’s successes and events! You can become a coordinator and lead a Campaign at your own firm. You can get family, friends, and colleagues from other firms involved! Challenge them to a friendly competition to drive donations, or share one of Legal Aid’s client stories to illustrate the impact of our work. If you are interested in becoming a coordinator or getting your firm involved, please reach out to Thuy-Tu Tran, Deputy Director of Development, at ttran@legalaiddc.org or (202) 661-5975 to learn more about the Campaign and how you can get involved.